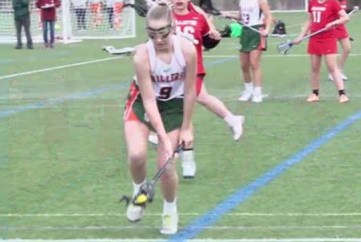 Check out this Dover-Sherborn Boys Lacrosse Highlight video posted on Youtube by: thomasbourque77 Recommend this! Medfield Boys Lacrosse State Champs! 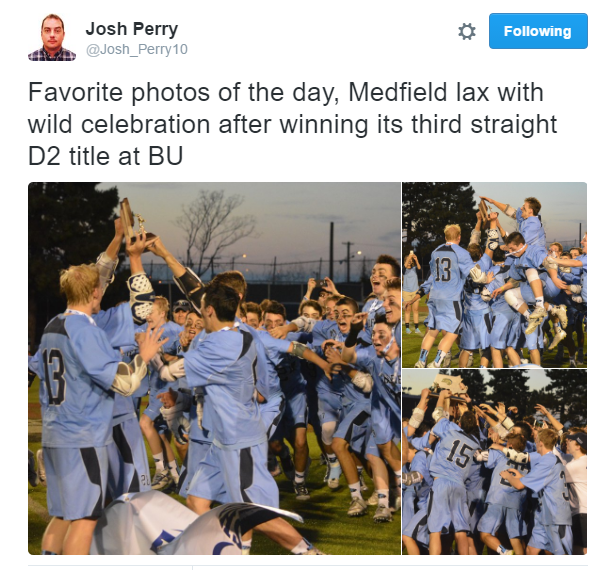 Courtesy: Twitter – @Josh_Perry10 Medfield Boys Lacrosse captured their 3rd straight Division 2 Lacrosse title as they defeated Hingham 13-9 at Boston University. Recommend this! 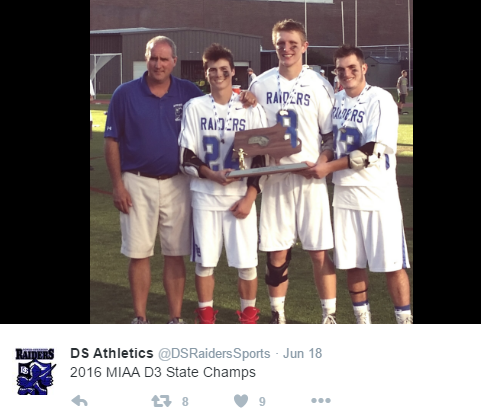 Dover-Sherborn Boys Lacrosse State Champs! 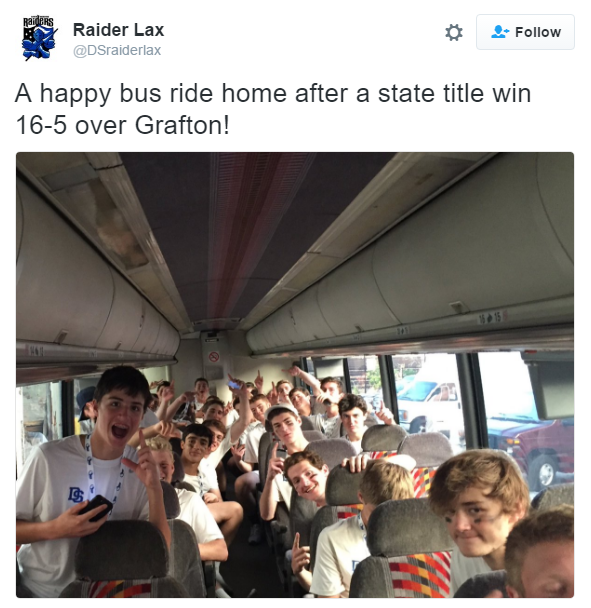 Courtesy: Twitter – DSraiderlax The Dover-Sherborn Blue Raiders Lacrosse Team captured the Division 3 State Championship with a 16-5 victory over Grafton. 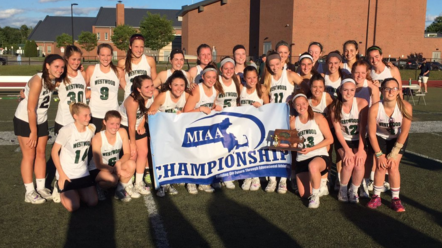 The Raiders captured their 4th title in the last 5 years! 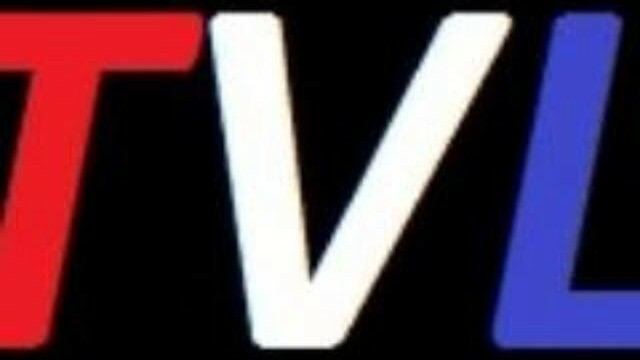 Recommend this!